NYX Cosmetics ~ ALL LIPPIES 30% OFF 👄 (Ends 2/14 at 11:59 PST) + Free shipping with $25 order ~ Some Lip Items are up to 50% Off! 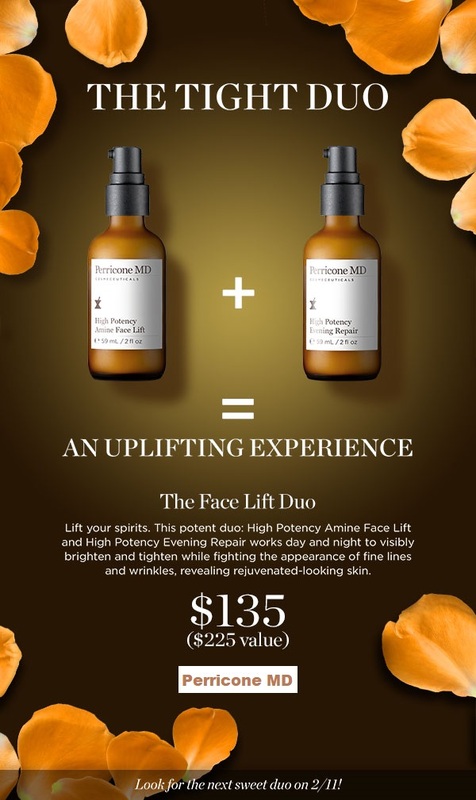 Formulated with DMAE, High Potency Amine Face Lift delivers a visible firming effect and smoothes the appearance of lines and wrinkles while promoting a more evened skin tone for healthier, radiant-looking skin. A powerful evening treatment that refines, firms and rejuvenates the skin’s appearance with Retinol while minimizing the appearance of surface imperfections for skin that appears smoother, healthier, and more youthful. Create full monochromatic looks with perfectly paired Photo Edit Eye Shadow Trio + Always On Liquid Matte Lipstick kits. Stash these purse-friendly kits, then create matchy makeup looks based on our bestselling hues—from red-hot desert heat to total 90's grunge.